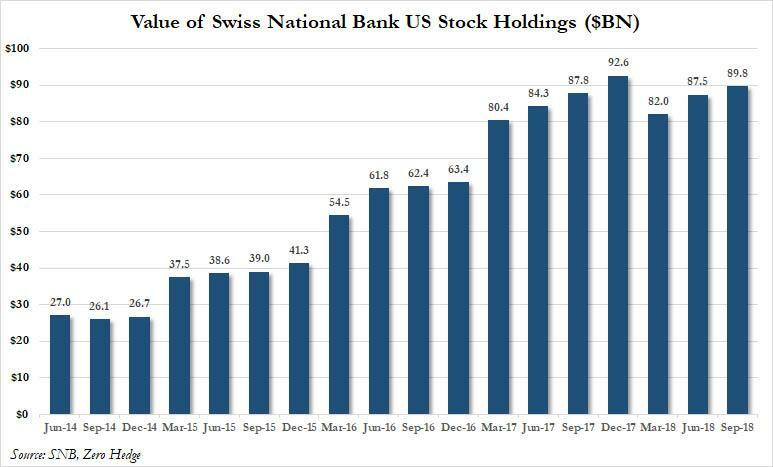 It is a pleasure for me to welcome you to the Swiss National Bank’s news conference. I will begin by explaining our monetary policy decision and our assessment of the economic situation. 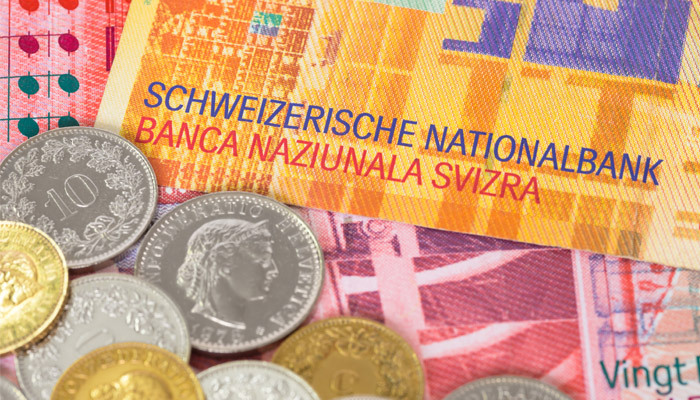 I would also like to briefly touch on the rejection of the sovereign money initiative by the people and the cantons as well as a publication marking the tenth anniversary of the SNB’s educational programme, Iconomix. 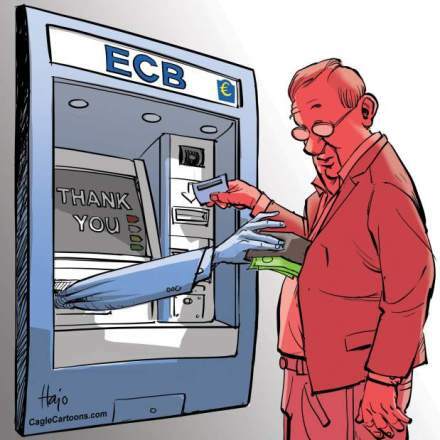 I will then hand over to Fritz Zurbrügg, who will present this year’s Financial Stability Report. After that, Andréa Maechler will talk about the situation on the financial markets, the state of play with ongoing reference interest rate reforms, and the fifth anniversary of our Singapore branch. Finally, we will – as ever – be pleased to take your questions. Let me begin with our monetary policy decision and the inflation forecast. We are maintaining our expansionary monetary policy, thereby stabilising price developments and supporting economic activity. 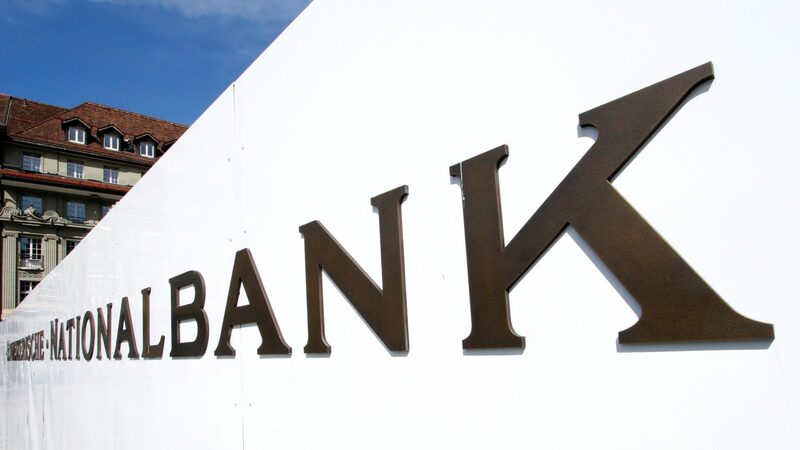 Interest on the sight deposits banks hold with us is to remain at −0.75% and the target range for the three-month Libor is unchanged at between −1.25% and −0.25%. We will remain active in the foreign exchange market as necessary, while taking the overall currency situation into consideration. 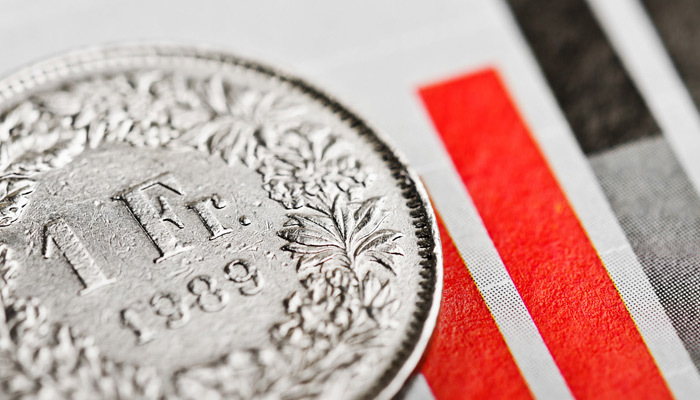 All in all, the value of the Swiss franc has barely changed since the monetary policy assessment of March 2018. 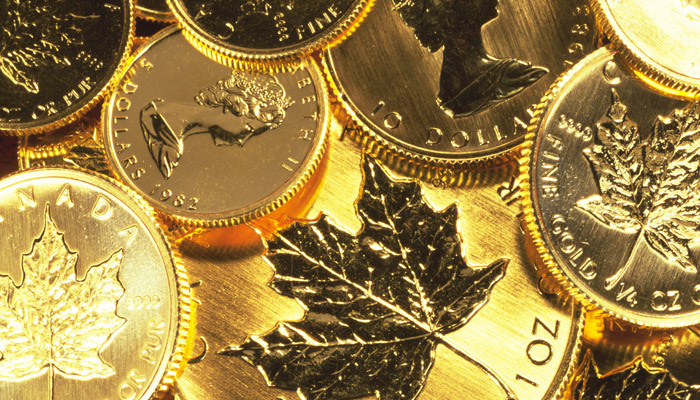 The currency remains highly valued. 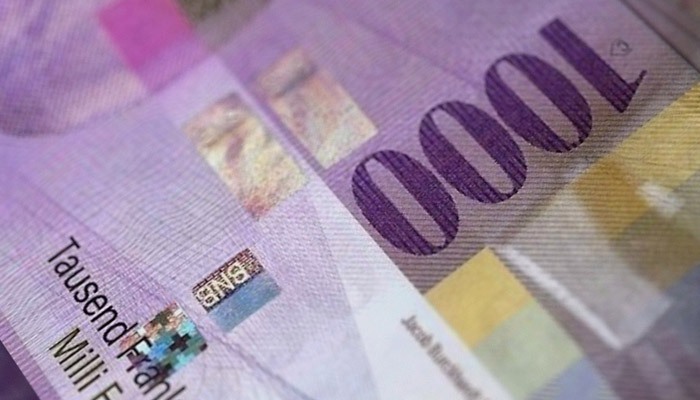 Following the March assessment, the Swiss franc initially depreciated slightly against the US dollar and the euro. However, in light of political uncertainty in Italy, we have since seen counter movement, particularly against to the euro. The situation on the foreign exchange market thus remains fragile, and the negative interest rate and our willingness to intervene in the foreign exchange market as necessary therefore remain essential. 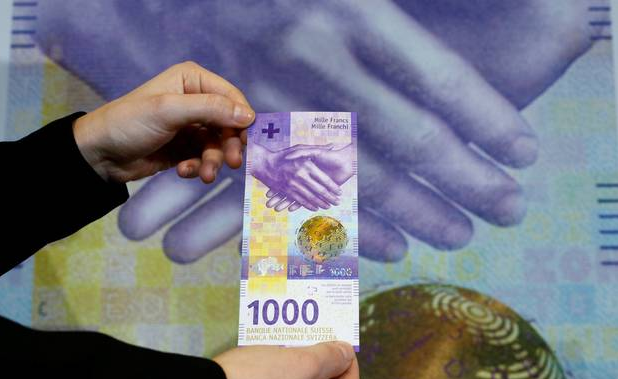 These measures keep the attractiveness of Swiss franc investments low and ease pressure on the currency. The new conditional inflation forecast for the coming quarters is slightly higher than it was in March 2018 due to a marked rise in the price of oil; this price rise ceases to affect annual inflation after the first quarter of 2019. From mid-2019, the new conditional forecast is lower than it was in March 2018, mainly due to the muted outlook in the euro area. At 0.9%, the inflation forecast for 2018 is 0.3 percentage points higher than projected at the March assessment. For 2019, we continue to anticipate inflation of 0.9%. For 2020, we expect to see inflation of 1.6%, compared with 1.9% forecast in the last quarter. The conditional inflation forecast is based on the assumption that the three-month Libor remains at –0.75% over the entire forecast horizon. 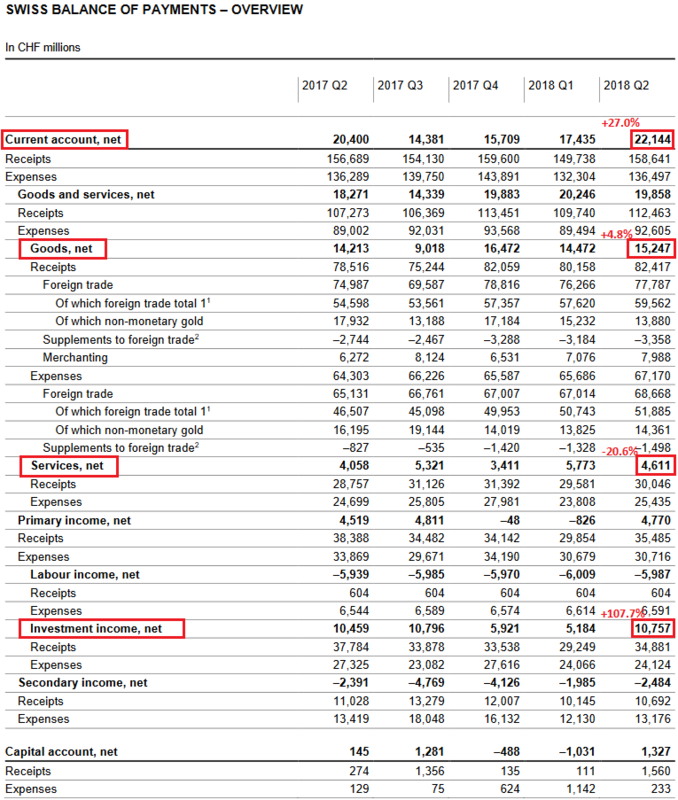 I would now like to turn to economic developments abroad, as these have a considerable bearing on the inflation and economic outlook in Switzerland. 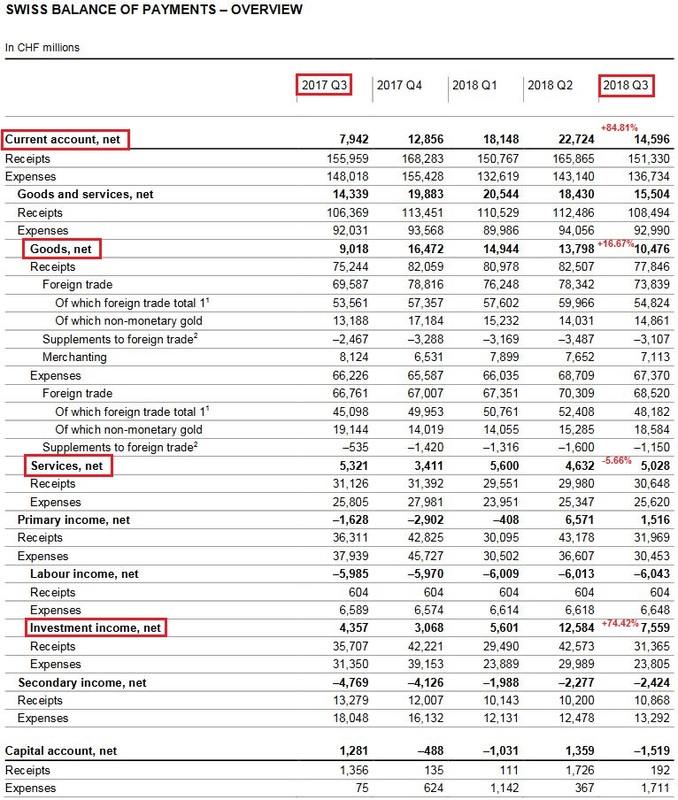 Overall, global economic growth was solid in the first quarter. Growth in the US and China was strong and broad-based. The pace of economic expansion slowed in the euro area , however, albeit partly due to temporary factors such as strikes and exceptionally cold weather. 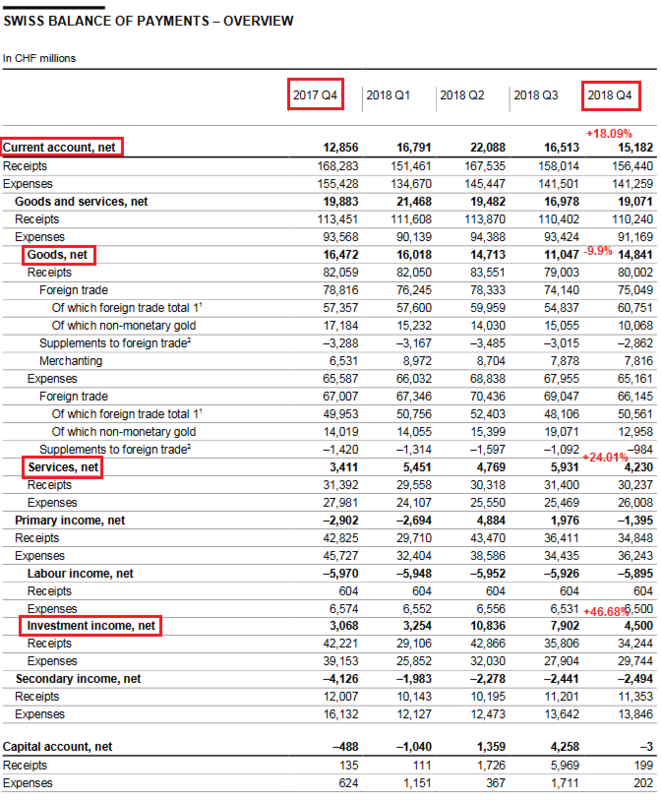 International goods trade remained dynamic overall. Furthermore, employment growth continued to improve in the advanced economies. The economic signals for the coming months remain favourable. While surveys indicate that the growth expectations of households and companies have weakened somewhat since the beginning of the year, they remain very much in positive territory. The SNB’s baseline scenario therefore assumes that the global economy will continue to grow above its potential. US inflation has almost reached the target set by the Federal Reserve, which thus plans to continue normalising monetary policy. In the euro area, by contrast, core inflation has continued to move sideways in recent months. 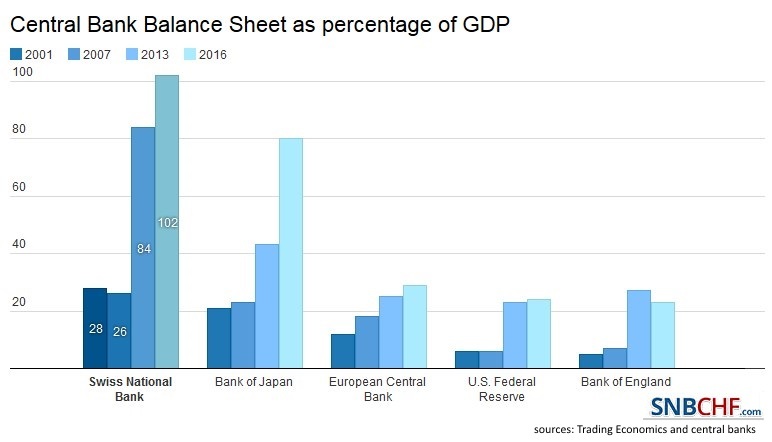 The European Central Bank therefore intends to pursue its asset purchase programme until December 2018, and to leave its key rates at their present levels at least through the summer of 2019. In Japan, too, monetary policy is expected to remain highly expansionary given the country’s persistently modest inflation rate. With regard to this baseline scenario, the risks are more to the downside. 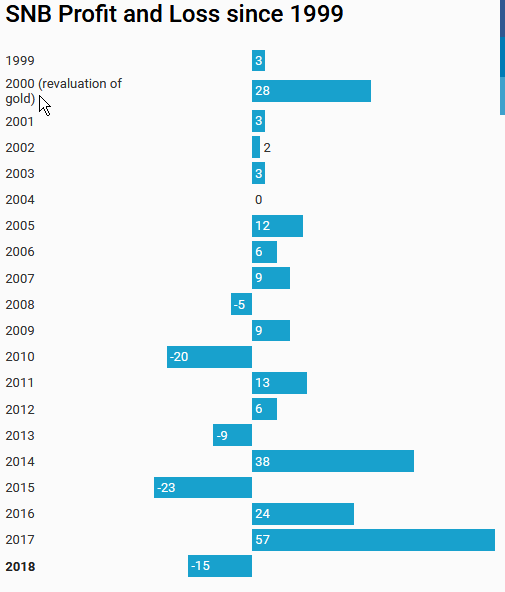 Chief among them are political developments in certain countries as well as potential international tensions and protectionist tendencies. 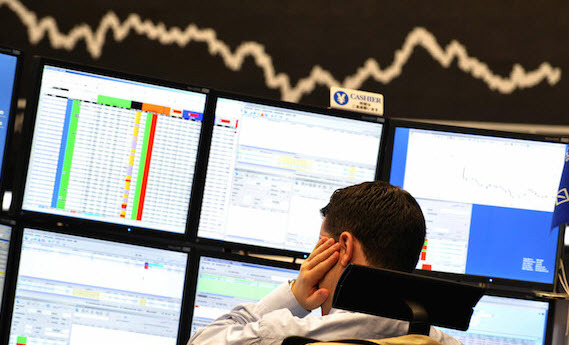 These heightened risks affect sentiment on the international financial markets. Moreover, the normalisation of monetary policy in the advanced economies is presenting additional challenges. I shall now turn to the economic outlook for Switzerland. 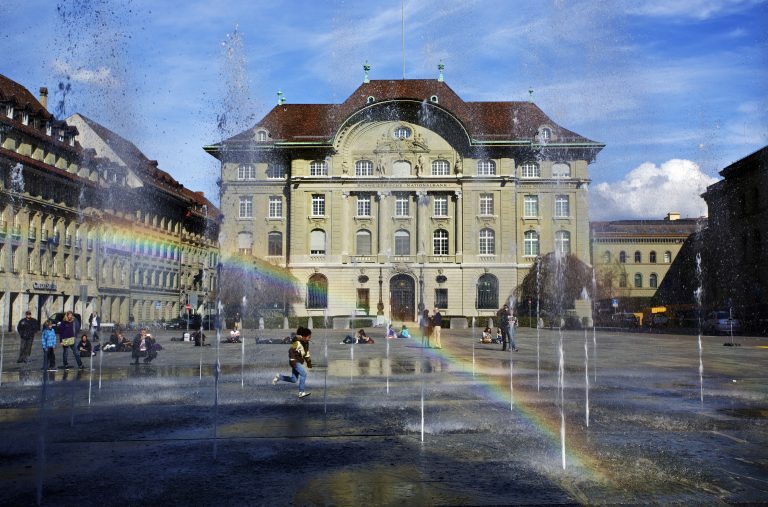 The Swiss economy continued to recover as expected. At 2.3%, GDP once again grew faster than estimated potential in the first quarter. Growth was broad-based, both on the demand side and the output side. Overall capacity utilisation improved further on the back of this positive development. Companies are thus increasingly seeking to hire new staff. Employment growth strengthened across a broad front in the first quarter, and the unemployment rate fell further through to May. Leading indicators suggest that the economic recovery will continue. 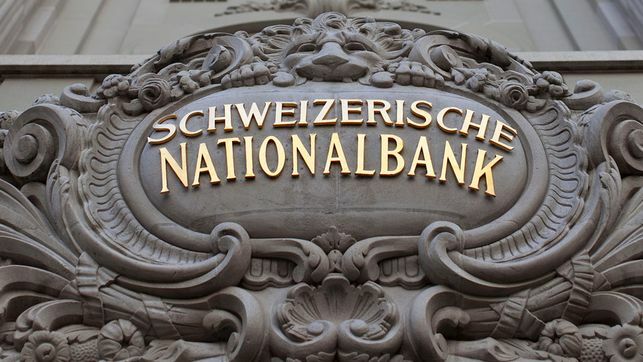 Discussions with company representatives conducted between mid-April and early June by the SNB’s delegates for regional economic relations likewise point to solid and sustained momentum in the second quarter. The companies surveyed also remain confident with regard to the second half of 2018. The SNB still anticipates GDP growth of around 2% for the current year and expects to see unemployment falling further. Let me now move on to address monetary conditions – that is to say, exchange rates and interest rates –as well as inflation expectations. 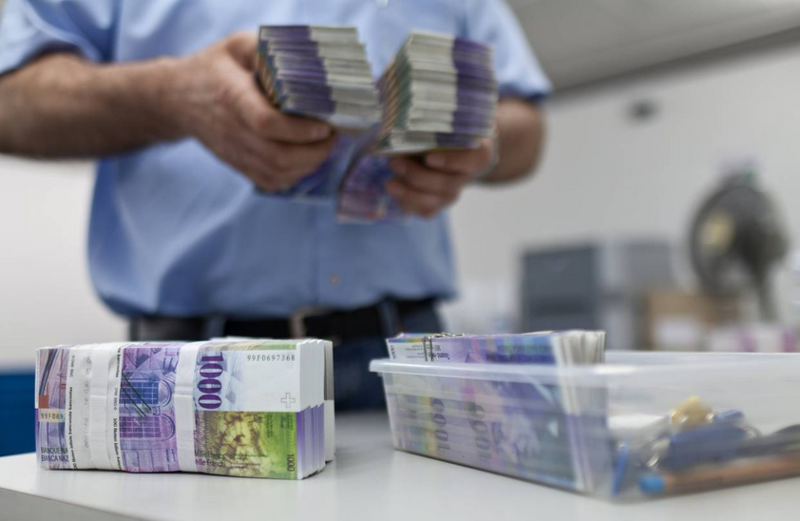 The value of the Swiss franc has fluctuated against the euro and the US dollar throughout the past six months, but both exchange rates are now back at roughly the same level as recorded in December 2017. 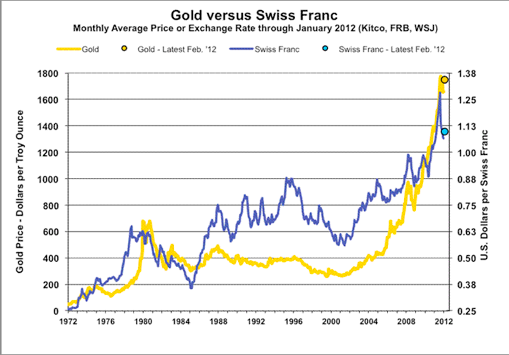 The trade-weighted nominal and real exchange rate for the Swiss franc is thus virtually unchanged. 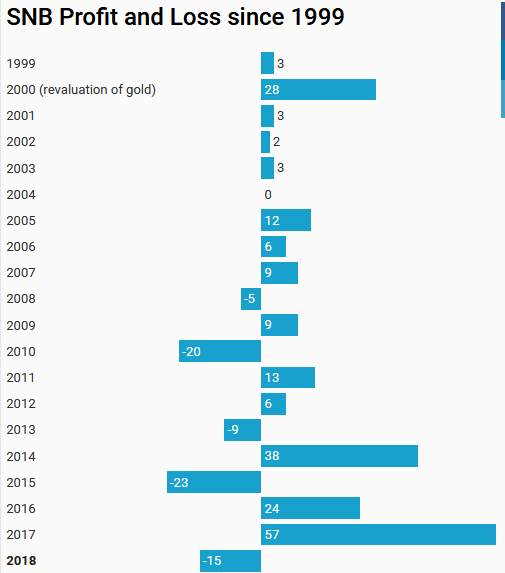 Overall, the currency is still highly valued. 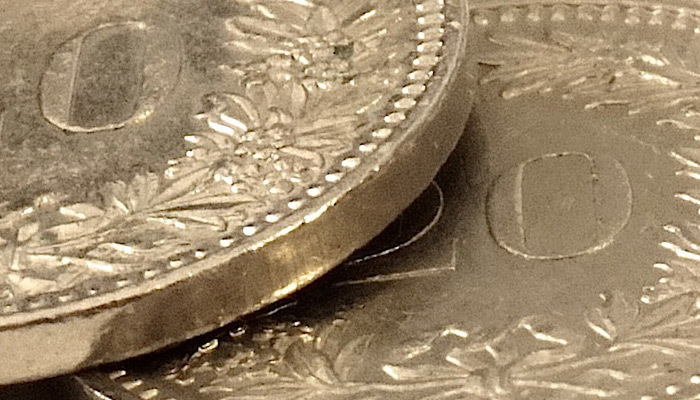 I would like to focus on three phases in the development of exchange rates since December. 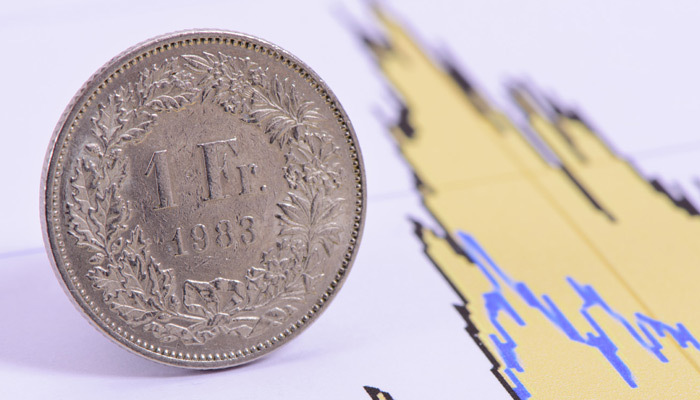 The (at times substantial) movements on the foreign exchange markets show that the situation remains fragile and that the Swiss franc continues to be perceived as a safe haven in times of heightened uncertainty. 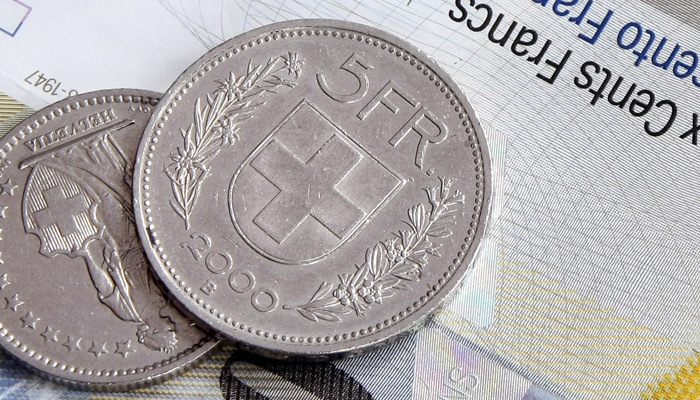 In a first phase at the beginning of the year, amid tax reforms in the US and mounting uncertainty on the financial markets, the Swiss franc appreciated against the euro and especially against the US dollar. In a second phase from the end of February, it weakened again against a broad range of currencies, resuming the depreciation trend observed in the second half of 2017. This downward trajectory, which is consistent with the general improvement in the global economy, continued into May. 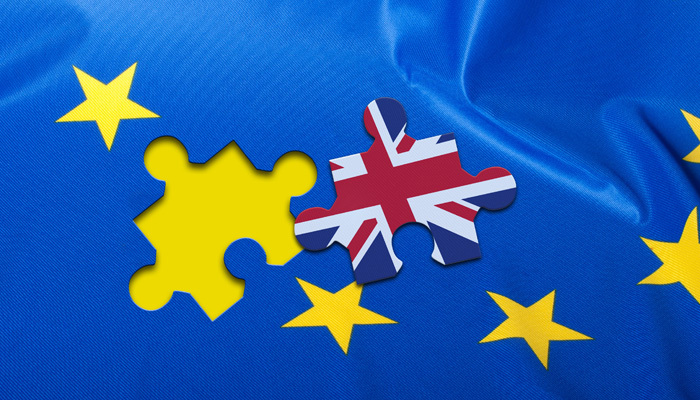 We then entered a third phase, in which political uncertainty in Italy and the potential ramifications for Europe led to a renewed increase in the demand for safe investments and a weakening of the euro. 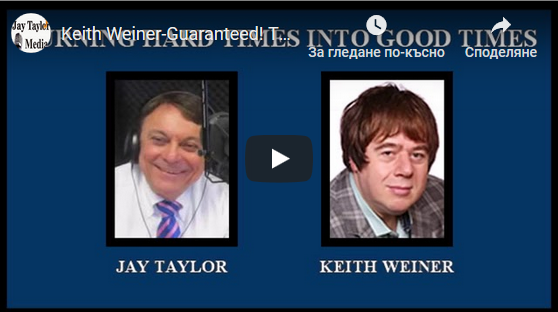 This development high lights the fact that the situation on the foreign exchange market remains fragile. 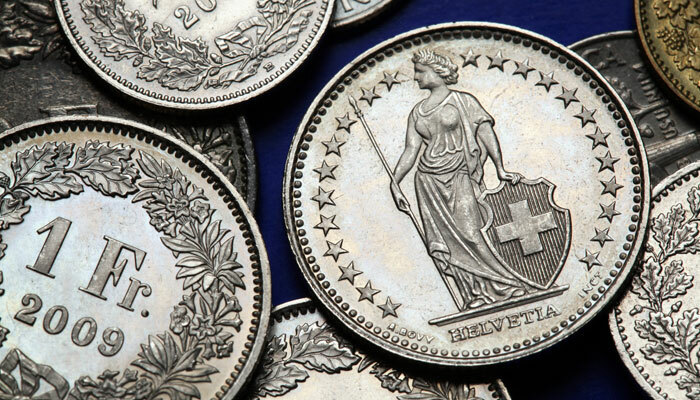 The SNB’s willingness to intervene as necessary therefore continues to be important. 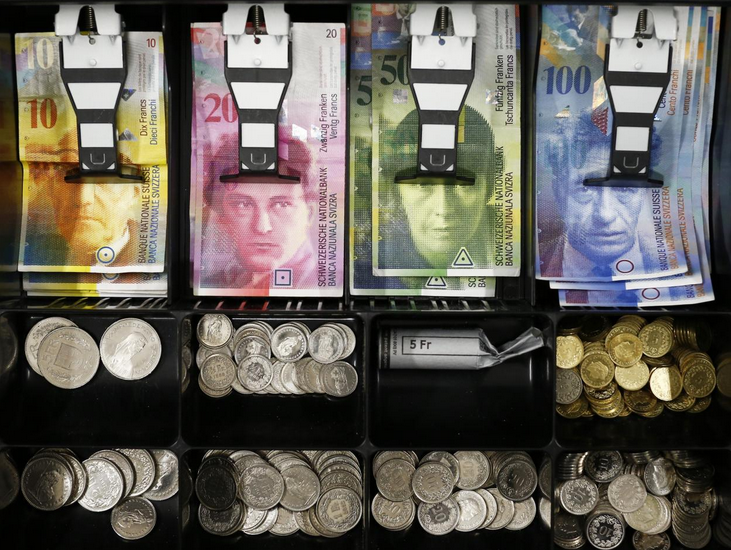 The exchange rate situation and the interest rate level together shape monetary conditions in Switzerland. 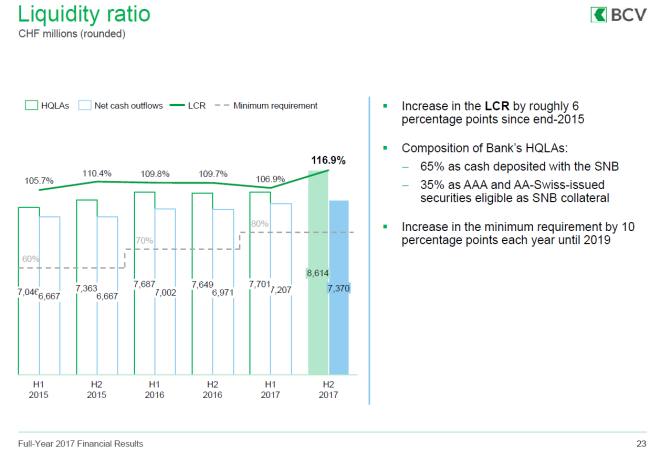 Short-term interest rates have remained essentially unchanged since the end of 2017; they are close to−0.75%, the negative interest rate that banks pay on their sight deposits at the SNB. 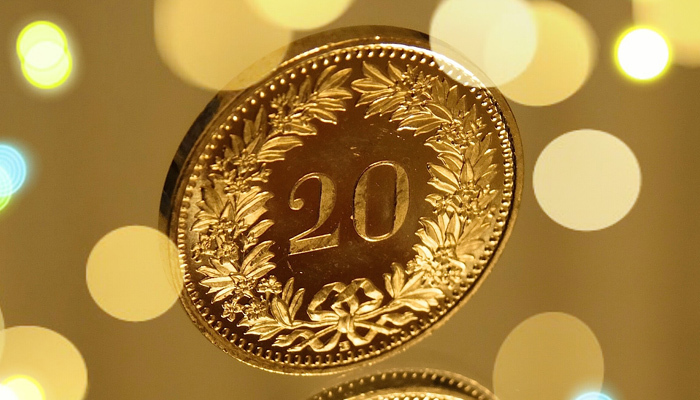 The yield on ten-year Confederation bonds initially rose above zero percent at the beginning of 2018, and by February stood at just above 20 basis points, the highest level since mid-2015. 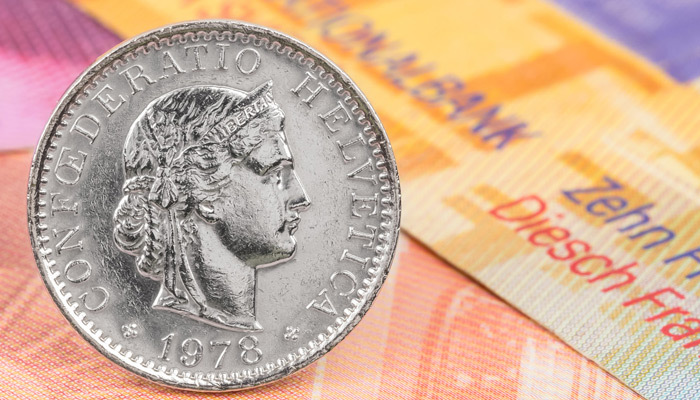 By the end of May, however, the yield had dropped back below zero due to the uncertainty in Italy and associated investor demand for safe investments. Yields on German government bonds also fell, while those of peripheral euro area countries rose. Inflation expectations are well anchored in Switzerland. Short-term inflation expectations have risen slightly over the last six months. However, households and companies still expect inflation of just below 1% in the short term. In the longer term, inflation is expected to be slightly above 1%. 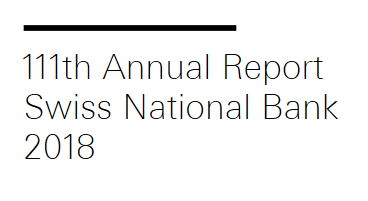 A similar picture emerges from the quarterly discussions with over 200 companies conducted by the SNB’s delegates for regional economic relations. 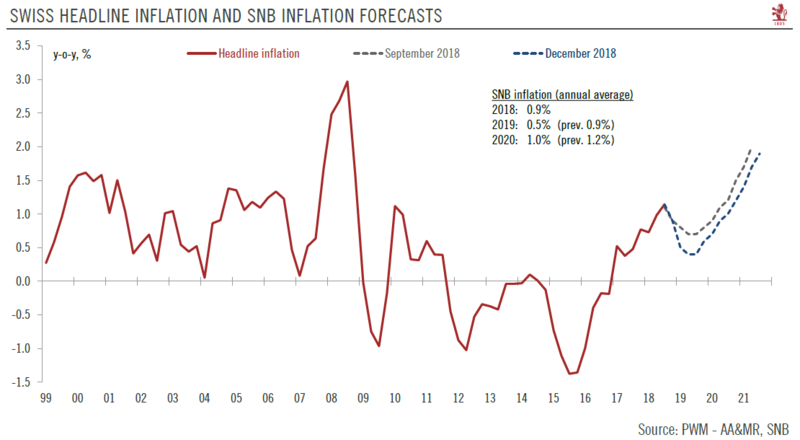 All in all, inflation expectations are thus within the range that is consistent with the SNB’s definition of price stability. 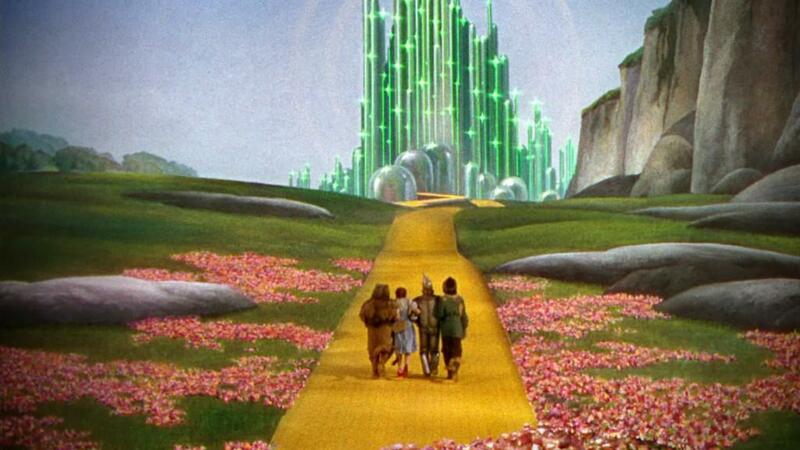 Ladies and gentlemen, let me summarise the key points with regard to monetary policy. 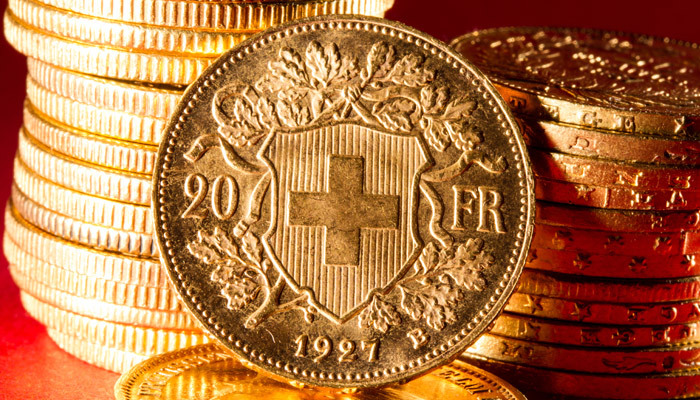 Inflation in Switzerland remains moderate and our economy is continuing its gradual recovery. Despite fluctuating exchange rates, monetary conditions are practically unchanged, and inflation expectations are well anchored. The rise in oil prices has pushed up our short-term inflation forecast slightly. 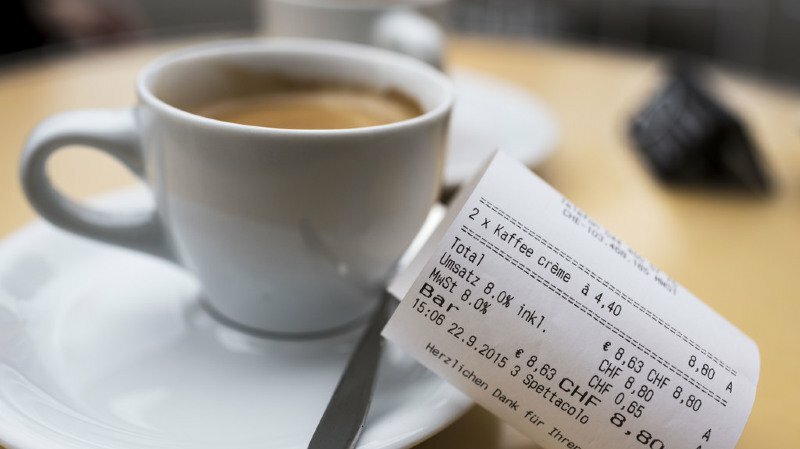 In the longer term, however, inflationary pressure in Switzerland weakens somewhat due to the muted outlook in the euro area. 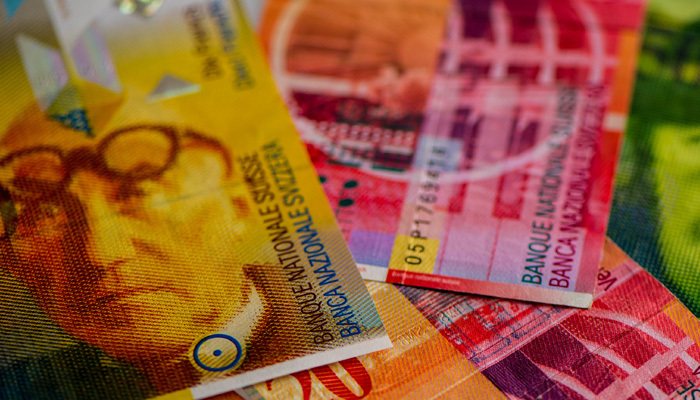 The SNB’s expansionary monetary policy, centred on the negative interest rate and our willingness to intervene in the foreign exchange market as necessary, therefore remains appropriate. It is designed to support the recovery, and thereby ensure price stability, while taking due account of economic developments. 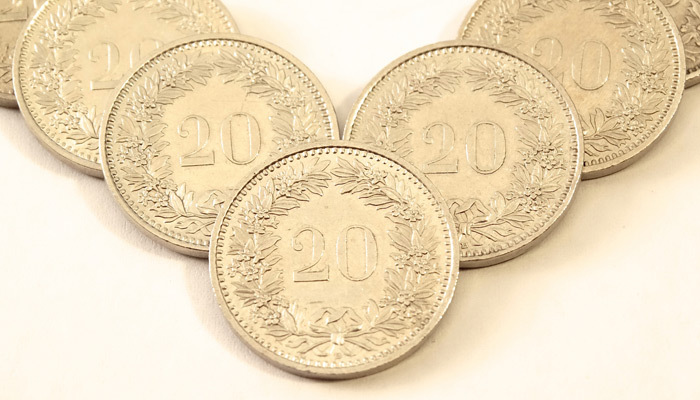 Moving on from the latest monetary policy developments, let us now turn to the sovereign money initiative, which was clearly rejected by the Swiss electorate on 10 June. 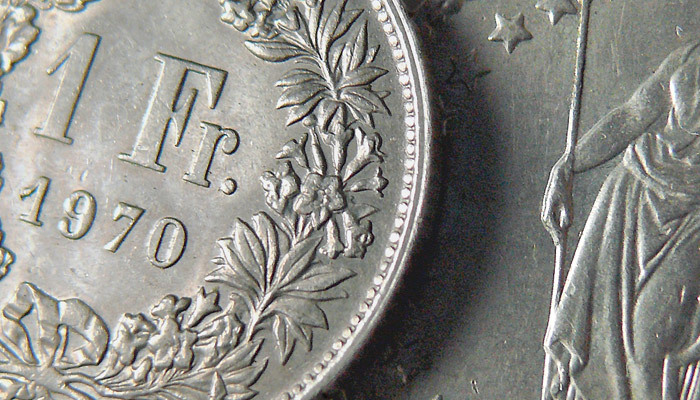 The adoption of this initiative would have complicated monetary policy and politicised the SNB’s work. 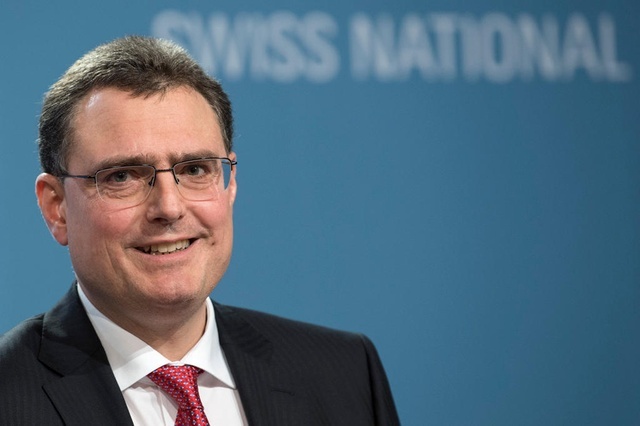 With conditions now remaining unchanged, the SNB will be able to maintain its monetary policy focus on ensuring price stability in the interests of the country as a whole and continue working to ensure the stability of our financial system. 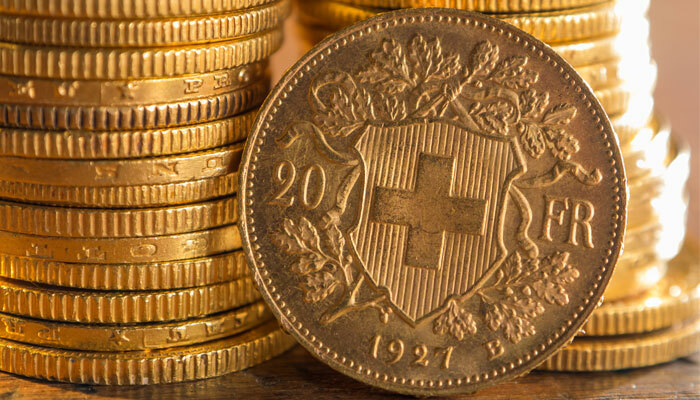 As Swiss citizens are directly affected by our monetary policy and regularly vote on economic issues, it is important that they have a solid understanding of the associated concepts. About a decade ago, with a view to promoting economic literacy from an early age, the SNB launched its own educational programme for schools called Iconomix. Since then, Iconomix has been supporting the teaching of economics in Swiss upper secondary schools. The programme is action-oriented, featuring numerous educational games, simulations and case studies on topics such as supply and demand, division of labour and trade – and, of course, money itself. The feedback we have received has been consistently positive: today, around 1,500 teachers – almost 40% of the staff targeted by Iconomix – regularly use its teaching materials. This pleasing take up strengthens our commitment to offer an attractive range of economics teaching resources for use in schools. I am delighted to be able to present you with a special advance offprint of a n article marking the tenth anniversary of Iconomix to be published in our Quarterly Bulletin. You can find it in the documentation provided. Ladies and gentlemen, thank you for your attention. It is now my pleasure to give the floor to Fritz Zurbrügg.